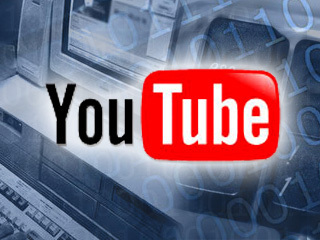 Others, it seems, are made merely for attracting the millions of people who regularly visit YouTube. 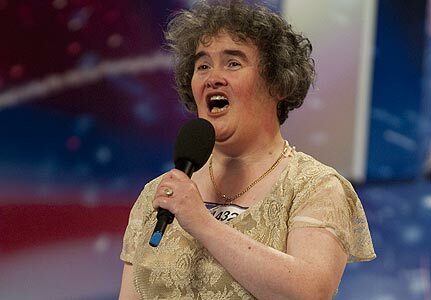 and another was Tay Zonday’s video, Chocolate Rain. If you haven’t heard Zonday before, may I suggest first only listening to the video, then watching it a second time around. 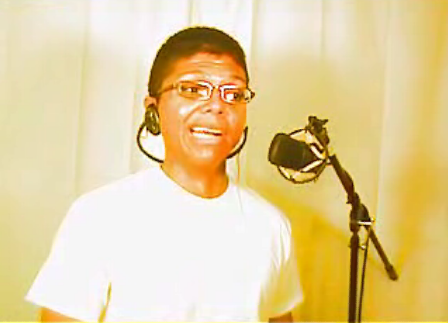 Zonday presented a song that would cause no particular stir if he were older and slightly rotund. However, Zonday was a mere 24 years old and definitely not your stereotypical overweight American. Why is this conflict in our minds so appealing? Why is the unpredictable and the unorthodox what catches our eye? 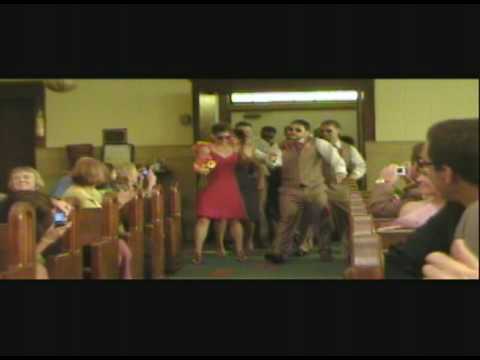 The latest YouTube hit to grace our computers is JK Wedding Entrance, a choreographed dance preceding the vows. Your wedding is supposed to be one of the most important days in your life, along with graduating school, your day of birth, and of course your first kiss. 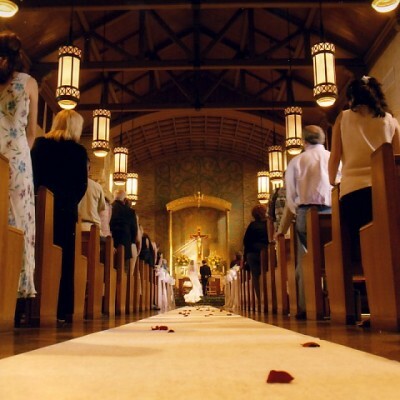 Church weddings (and many others) all seem to be the same: the groom waits at the alter, the flowergirl and bridesmaids walk down the aisle, then the bride slowly proceeds to the alter with her father at her side. I’ll give Jill and Kevin credit for having a creative entrance and a great way to entertain their guests, but is it really necessary to put this all on YouTube? Do you really want millions of people across the world to see your big day? Judging by the amounts of guests at the ceremony, JK seems to have wanted a small, private wedding. So why put it on YouTube? I’ll tell you: it was a made-for-YouTube-movie. The entrance was all that was filmed and posted online and the clip features a popular song, Chris Brown‘s Forever. It’s just lucky all the guests weren’t supermodels or there would be no doubt that this is a fake. This wedding doesn’t appear to be fake, but it seems superficial to show the world this intimate moment in life. What happens if JK gets a divorce? This happens to thousands of Americans, so it seems plausible that it could happen to them. I’m not wishing this upon them, but it’s a realistic situation and they will always have their wedding as a YouTube hit, to remind them of their ex-spouse. What a stinging reminder of your last loved one! I don’t like these made-for-YouTube-movies. It is so superficial to do something unrealistic in the plainest of situations. I wish people would create more artistic pieces to put online, because we need to get of our obsessive watching of “reality” shows. worthy point. I am going to be looking for other pages to learn a bit more. It is unusual for me to discover something on the internet that’s as entertaining and fascinating as what you’ve got here. Your page is lovely, your graphics are great, and what’s more, you use reference that are relevant to what you’re talking about. You are definitely one in a million, keep up the good work! Wishing you Happy New Year 2011!